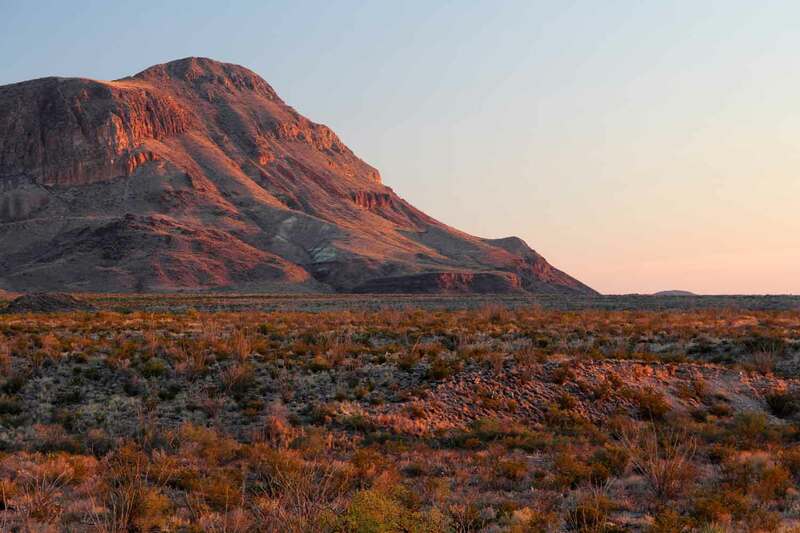 AOUDAD HUNTING – IT’S WHAT WE DO. 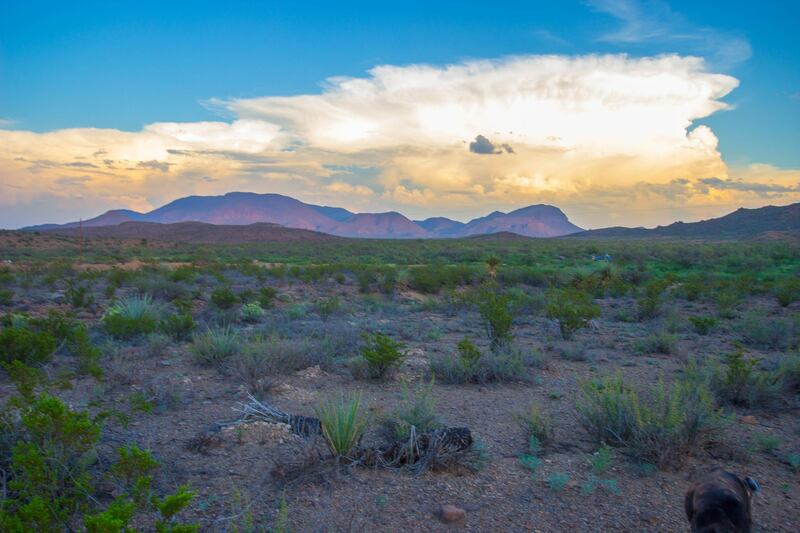 Free-range, fully-guided, no-frills aoudad hunting in the mountains of Southwest Texas. 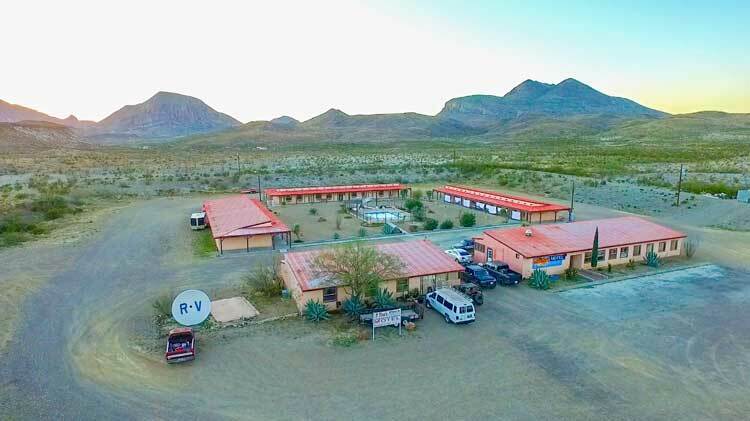 Our goal has always been to offer the best value on aoudad hunting in the world and although we do offer some hunts with luxurious accommodations, the bulk of what we offer and what people seem to love, are our no-frills hunts where you arrange for lodging and meals, and we cover the hunting end of things without breaking the bank! 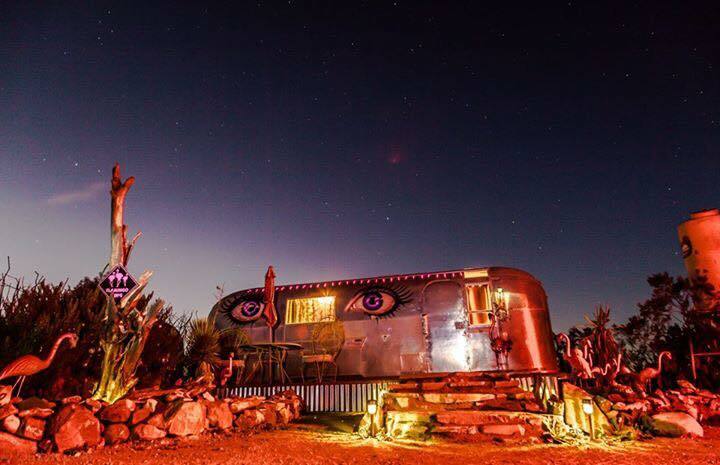 You won’t find any fences out here. 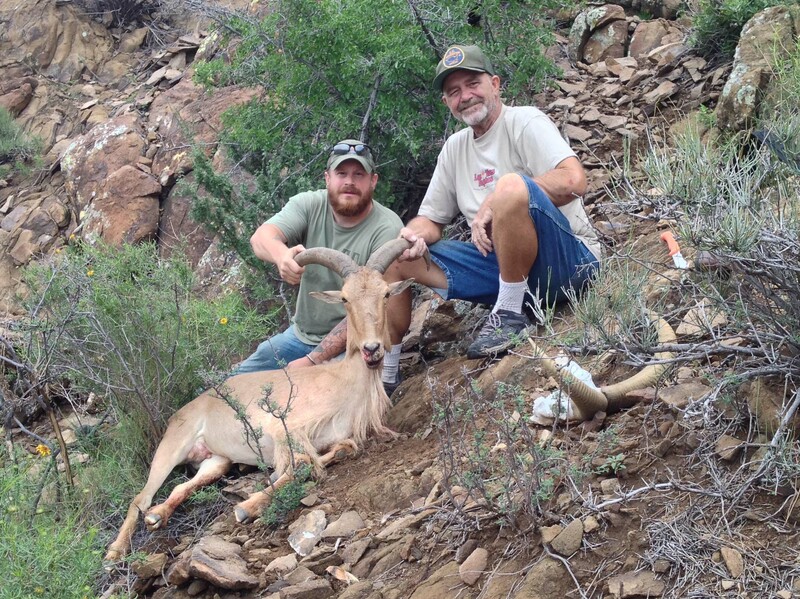 All of our aoudad hunts are completely free-range and fair chase. 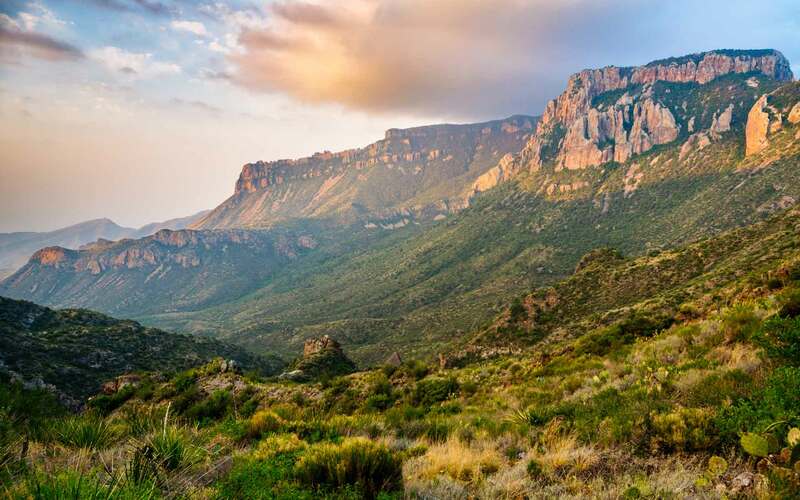 You’ll be pursuing multiple aoudad herds in their natural habitat on top of some of the most beautiful mountains in Southwest Texas. 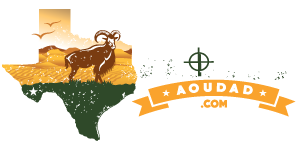 All of our aoudad hunts include a guide for the entire length of your hunt. It’s your choice how much or how little you utilize them, but they’re there to help you find the aoudad herds. Spend more time hunting and less time scouting. 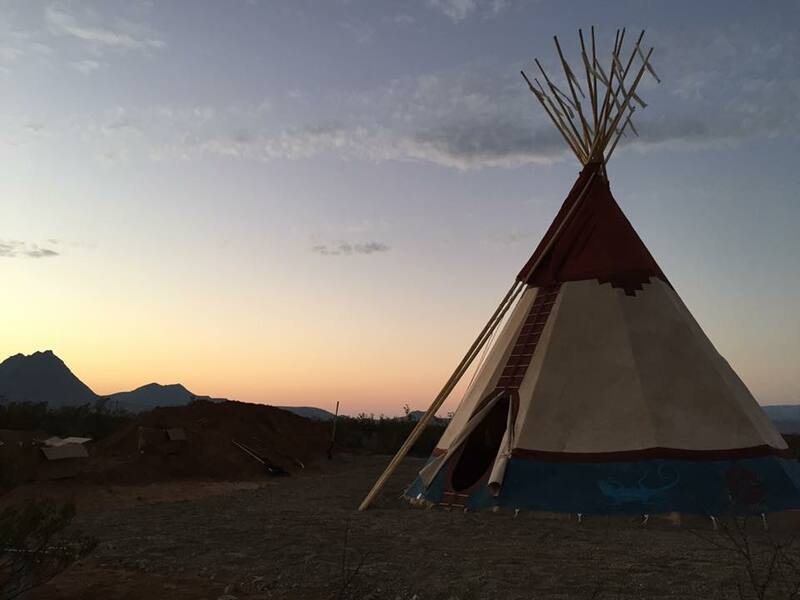 Our goal is to provide a first-class hunting experience at a fraction of what other’s charge. 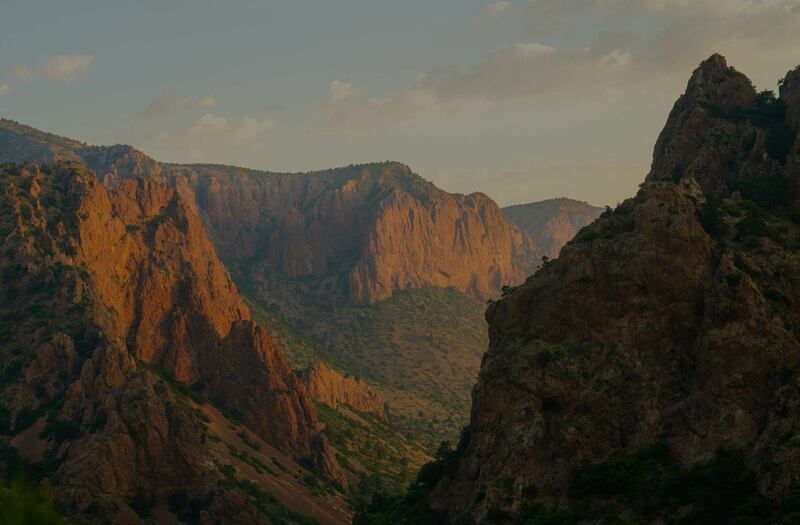 We accomplish this by keeping our overhead low and by allowing you to make your own choices for food and lodging so that we can focus on providing you the best hunt possible at an unbeatable price. 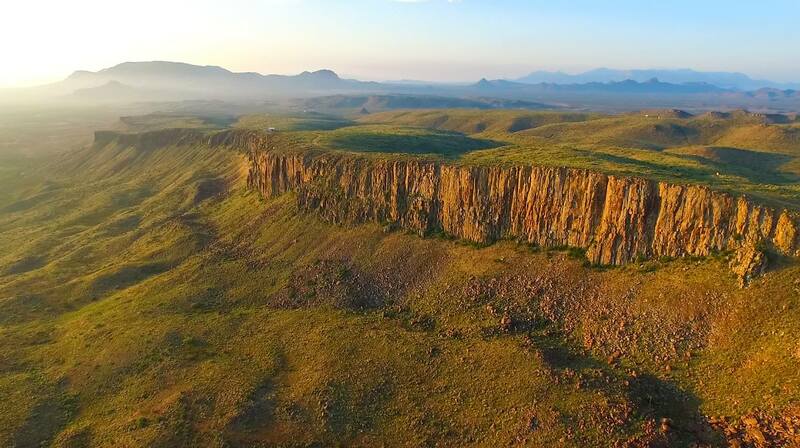 We spend every day up on the mountains in pursuit of aoudad herds right here in far Southwest Texas. 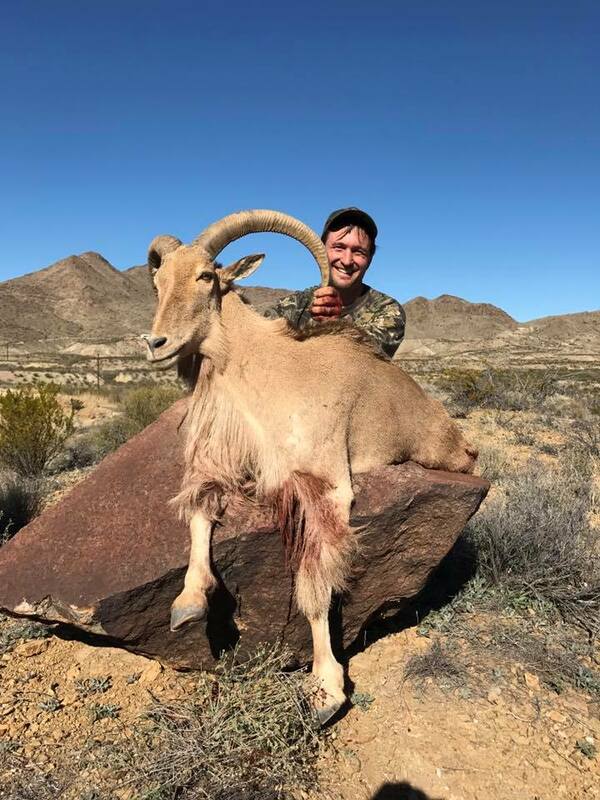 While others are guiding for other animals, we focus on aoudad only so that we can provide the best possible hunt for those looking to take that trophy ram. 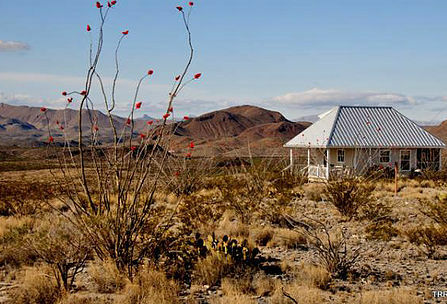 Over the last 4 years we’ve taken 130 aoudad from our ranches right here in Big Bend country. 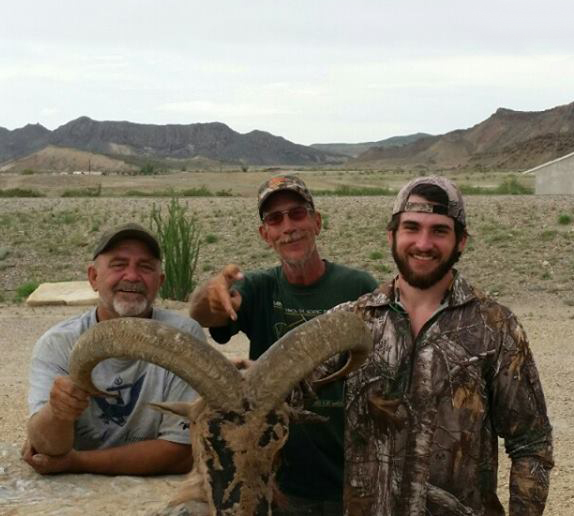 It’s not uncommon to see multiple trophy rams during one of our hunts. We’re literally covered up with them! Guided night time predator hunting from a truck mounted high-seat available for an additional charge. Please request at time of booking. What kind of hunting license do I need? Have questions about our hunts? A few of our recent and happy clients…. What do you need for your hunt? Don’t forget to get your Texas Hunting license. Be ready to go where the sheep are, the mountain tops. 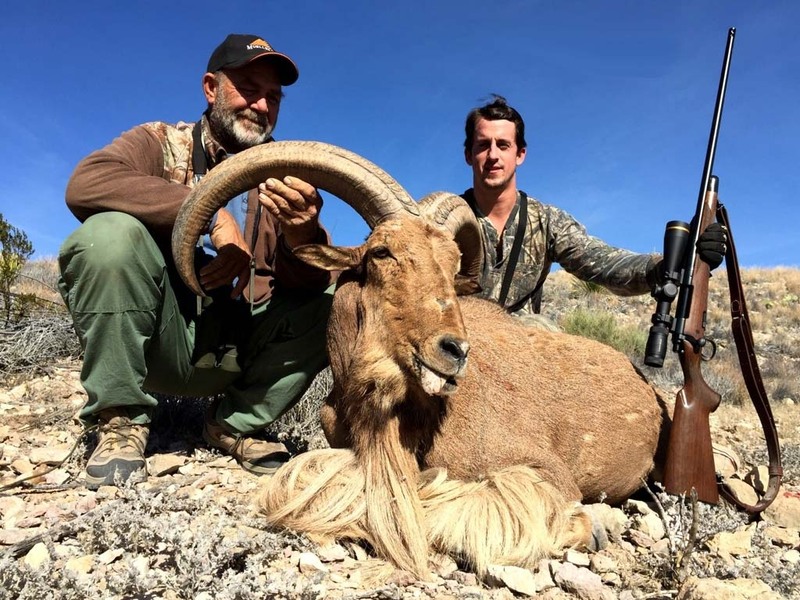 The Do’s & Don’ts of hunting aoudad sheep. Which hunting license do I need? 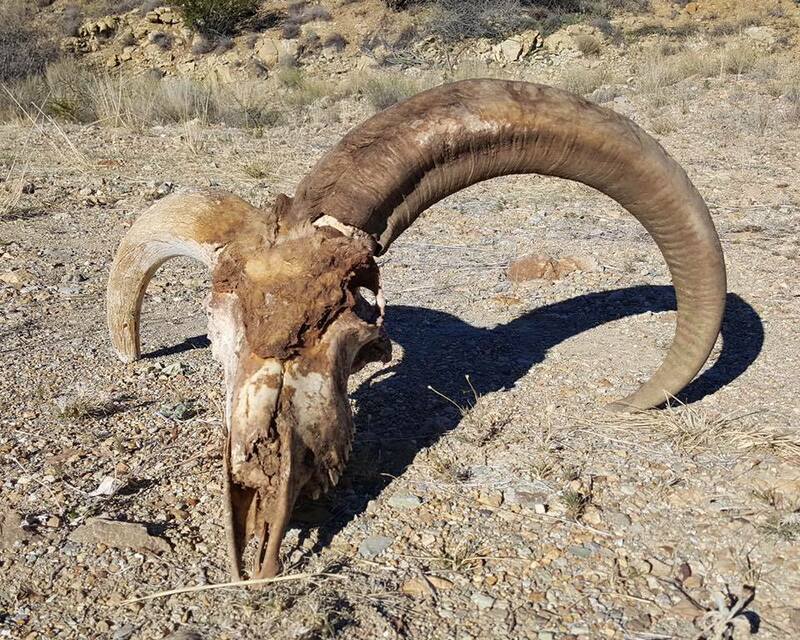 What is the season on Aoudad Sheep? Is there a bag limit on Aoudad? 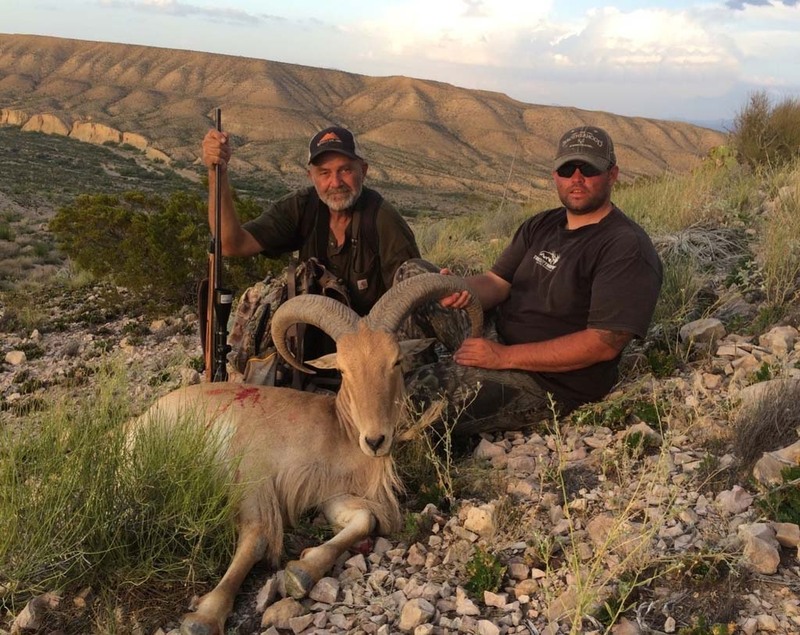 Are Aoudad considered Big Game in Texas? 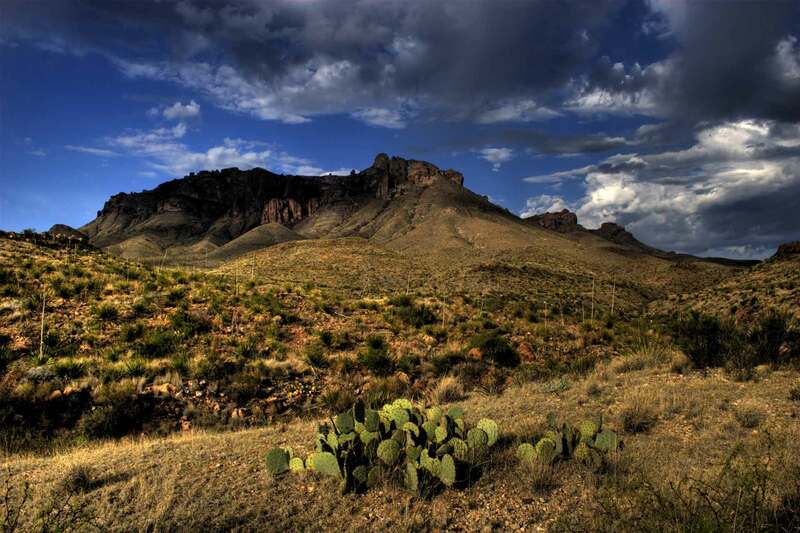 So those of you who want to get a taste of West Texas this is the hunt for you. 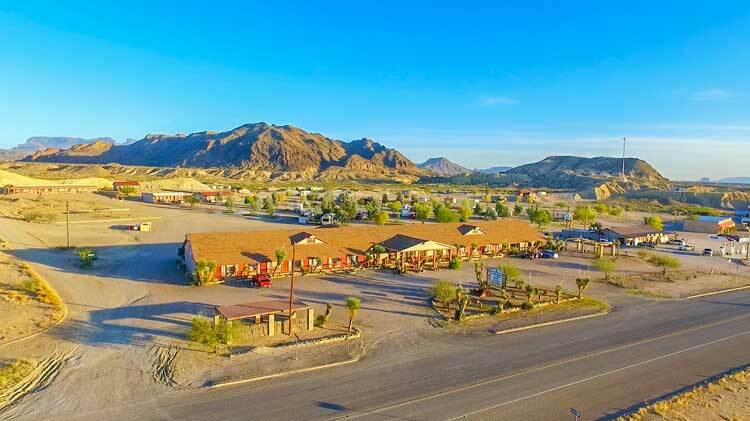 Your guides Chris and Dave are true desert guys, outside of knowing all you would ever need to know about the sheep that inhabit this rugged area, they can also teach and show you all the essential desert survival skills it takes to live in this harsh environment. You will know from meeting them immediately that they care about you and you’re not just another number to them. This is the reason I will go back to them and why I will recommend my friends and peers to hunt with them. Not to mention that I harvested a sheep that exceeded my expectations and also saw double digit numbers of them every day on my hunt. 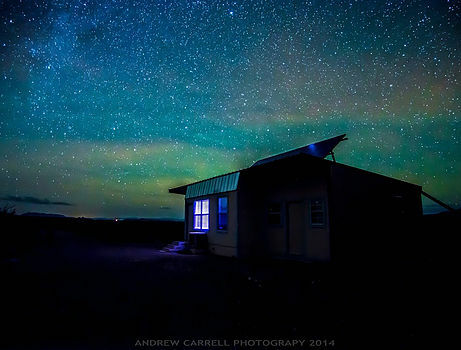 “I had the luxury of hunting with Chris Leland as my guide. I met him and his family the day before I was scheduled to hunt. We spent that evening getting to know each other and glassing the mountain. We spotted a handful of sheep and had a good idea of where to start in the morning. We started up the mountain under the cover of darkness and got to a good stopping point while we waited for the sunrise. To my surprise Mr. Leland pulled out some home made breakfast burritos which were awesome. So we sat and watched the sun rise as we ate breakfast on the mountain. Once it was light enough to start glassing again we slowly continue up attempting to locate our sheep again. Eventually we found them at the top and located a great shooter bedded down. Chris took me to another little point that sat across from where he was bedded down to set up for my shot. I made a good shot from peak to peak at 323 yards and watched as my ram disappeared just over the bluff. 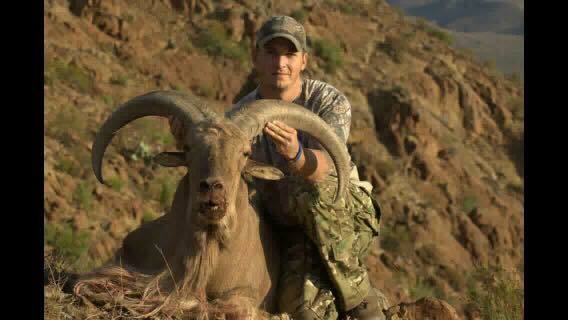 I felt great when I let the bullet fly but did not expect the ram to get up so I became a little discouraged. He assured me the shot was good and my ram would be close. He was correct and he found my ram laying about 30 yards on the other side of the peak. We sat and chatted about the military service we both did while processing the ram and slowly began our decent. For just meeting him we bonded great. For me a good guide makes or breaks a trip. It’s not just about the killing of the animal to me. He made me feel like I was hunting with a buddy I’ve known for years. To me that makes a big difference.